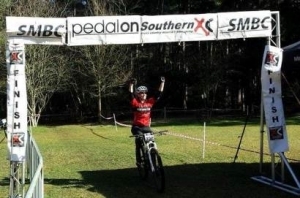 Click here for the latest club news, reports and results from the best mountain bike club in the South East! The new and updated WDMBC Forum is now live. Click here to post in the Forum and interact with the latest News, Results & Training. It’s free and easy to join our community.